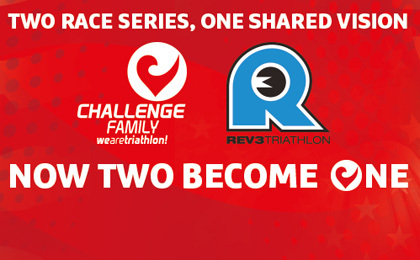 About a week ago, Rev 3 Triathlon and Challenge Family Triathlon announced that they would merge and create an even stronger North American race series than the two could have created independently. In fact, I think the news might have broken the internet. OK – perhaps that didn’t happen, but there was an overwhelming response to the announcement. Across the board, people were excited, hopeful for great things, and appreciative. And those were just the M-Dot clones. The die-hard Rev3 fans shared some bitter-sweetness regarding the loss of the Rev3 brand, but really excited about the merger and the potential the merger brings to the long course triathlon scene. Honestly, I’m pretty stoked about this. Now, I’ve never done a Challenge race before. While they have put on races here in North America (notably Atlantic City, Rancho Cordova, CA, and more), historically, Challenge has been concentrated internationally. They are super well known for a bunch of races – perhaps best known for their race in Roth, Germany. Everything I’ve heard about Challenge is that their approach to triathlon and Rev3’s approach to triathlon are highly aligned. “We are Triathlon!” is Challenge’s tag line. When you read their website, it’s really evident that the “we” in their tag line is not just the company. It’s the athletes. The families. The spectators. The vendors. The volunteers. Everyone associated with a race. What an awesome concept – and how true. We as triathletes aren’t the only ones involved in this sport. Our spouses support us. Our kids put up with us talking incessantly about training. Heck, even our pets train with us some. These aren’t all of their core values. Certainly their other values are no less important, but what stands out to me is that each of the above values is so focused on celebrating our sport, the athletes, and the hard work that each of us puts in. I get these values. More than that, these are the values that I want from a race company. So am I excited about this merger? Heck yes, I am. It seems to me that Challenge and Rev3 are a perfect match for each other. 100% compatible. It’s like they were destined to find each other. Sure seems like this new merger is a match made in Heaven! We triathletes…welll…we talk about ourselves. Typically a lot. And to anyone. Our training partners. Our coach. Our friends. Random strangers at the mall. Basically any person that we can corner and start shelling with our race history and training regimen. We generally are good sports about it, too. Many of us like to poke fun at ourselves (and others like us). I know I LOVE to people watch and have a good sense of self-deprecating humor. Besides, if I didn’t laugh at myself, I’d only have to go as far as my house – where my wife and kids are spectacular at teasing me. 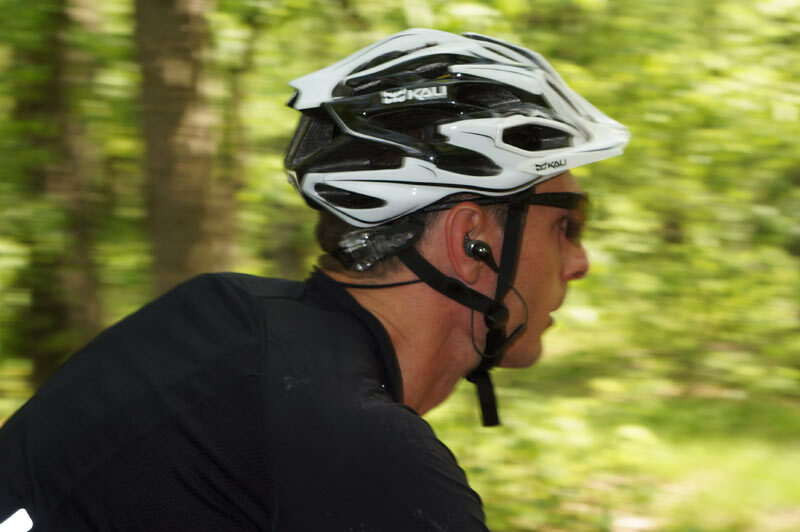 Last year, lots of folks did blog posts and YouTube videos about “Sh^t Triathletes Say”. Some are really funny. I’ve posted what I think is the original below. Check it out. Totally cracks me up! Hope you enjoy these! And if you don’t like them, just go eat more fiber!